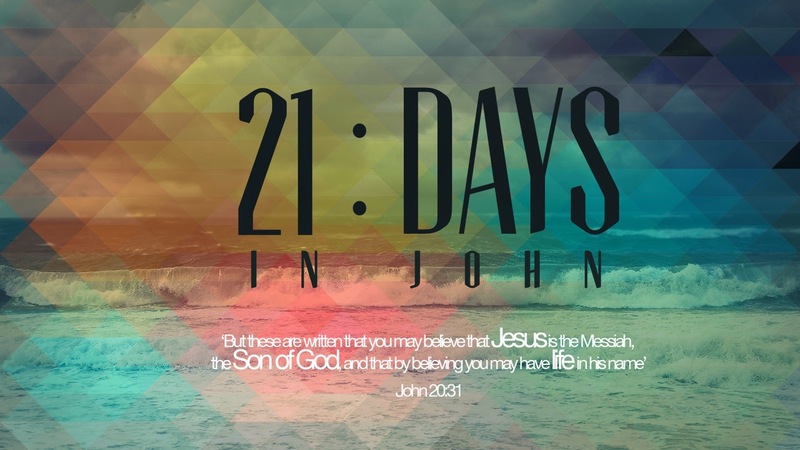 This Sunday we're going to start a three week series looking at John's account of the life of Jesus. Starting on Sunday we're going to encourage everyone to read a chapter of John's gospel every day, which given there are 21 chapters in John gives us the series title! On Sunday we're looking at Jesus being sent to the earth as the Word becoming flesh. 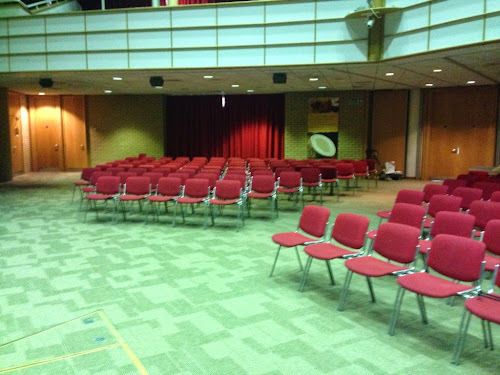 Michael Ross-Watson is speaking in Bracknell at the 9am and 11am, Heather Pocock is speaking in Sandhurst at 10am, and Ben Pocock will be leading the 6pm in a group Bible study which is going to be different but I think will work very well. On Sunday 4th May Liam Parker will be speaking at all 4 meetings on Jesus the Light of the World - looking at Jesus ministry on Earth. Then on Sunday 11th May I'll be speaking on Jesus being the vine, and the need for us to be filled with the Spirit as we await His return. To support the series we've asked Michael Ross-Watson to produce a set of Bible reading notes for each chapter - I'm really grateful to Michael for taking the time to produce these. 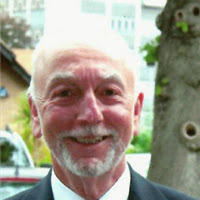 We're going to publish Michael's notes every day on my blog with links to them from the church Facebook and Twitter accounts. If you haven't signed up to get my blog via email why not do that now (you can register for that on my blog on the right hand side of the page) - that way you'll get Michael's notes emailed to you every morning throughout the series. It's always life changing whenever we reflect on the life of Jesus. 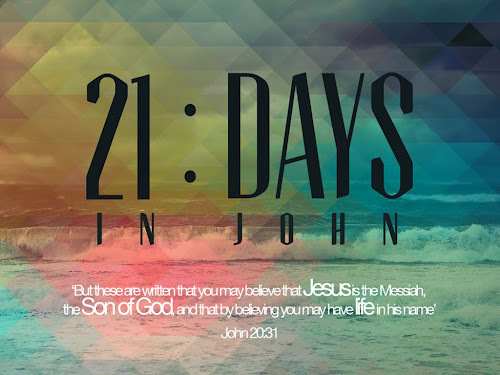 Let's do all we can to immerse ourselves in these 21 days. Last week I posted a short survey asking how we should look after our new auditorium carpet (which as you can see in the photo below looks great), and in particular how we cope with the tension between our value of excellence (wanting to keep the carpet clean) and our value of community and being welcoming (wanting to be able to relax over a tea or coffee). 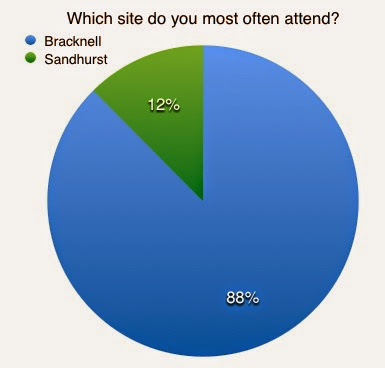 In the end over 140 people completed the survey (thank you) and it was fascinating to see the results. 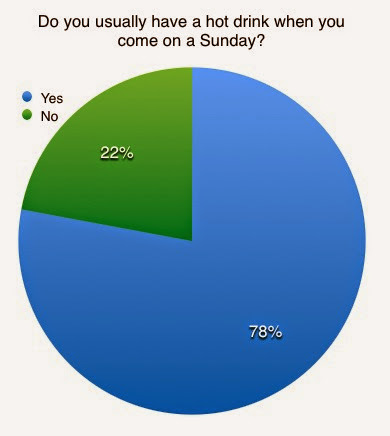 Second I was interested to find out how many people have a drink on a Sunday. We obviously like our hot drinks on a Sunday! 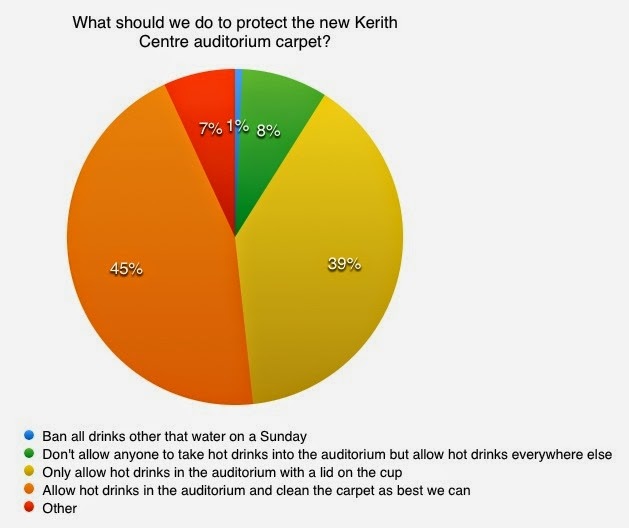 Looking through the comments of the 10 people who voted for 'other', 5 thought we should enforce some variation of having lids, 4 didn't mind what we did and 1 wanted no drinks in the auditorium, so roughly in line with the other responses. So there we have it! Around 90% of us are in favour of allowing drinks in the auditorium. About half of those would also like us to have lids, although reading through the comments lots of peple felt this is something we should encourage rather than forcing people to do. It does seem that in this case when excellence and community collide as values for us, then we seem to want to favour community. I'm personally encouraged by that! The observation that the lids we've bought in the past were often the wrong size. We now think we've found a supplier of lids which are the right size! Requests for me to do a lid fitting demonstration on a Sunday - I might just do this one day soon! My advice is to put the cup on a hard surface and push down all round the edges of the lid to get it on. The idea of having a spot cleaning kit behind reception, with instructions on how to use it, so that if there is a spillage on a Sunday we have a way of dealing with it straight away. This is a really good idea which we're going to put in place. An inspection of the carpet on Monday morning before sparklers set up to quickly treat any new stains - this is going to become part of the cleaning rota. Realising sparklers, LIFE and others make mess too and it's not just Sundays - very true. Thanks again to everyone who filled in the survey. I may well do some more of these on other subjects as it's a fascinating way to find what people think! 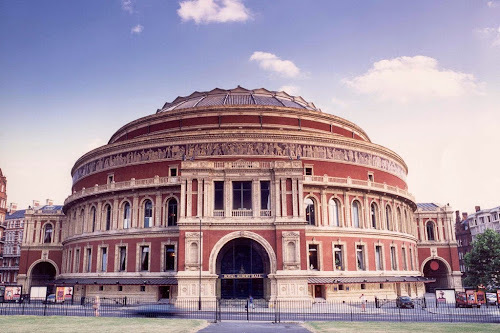 The HTB Leadership Conference is a conference put on by Holy Trinity Brompton (the church which started Alpha and The Marriage Course) at the Royal Albert Hall in London . About 60 of us from Kerith went last year, and I can honestly say it was the best UK church based conference I've ever been to. Not only were the speakers and seminars brilliant, but there was also an amazing sense of hope around what God could do in our nation. This year the conference is on Monday 5th - Tuesday 6th May (the Monday is a Bank Holiday). The speakers include Rick and Kay Warren, Nicky Gumbel and Mike Pilavachi. For more information about the conference see here. The Albert Hall is totally sold out for the conference, but I've got a great offer for you! Last year we enjoyed it so much that we pre-booked a load of tickets for this year, and we've still got some left. If you'd like one they cost £92 each, and you'll need to contact Heather Pocock (heather.pocock@kerith.co.uk) and pay for your place by Wednesday 9th April. The conference is for anyone interested in seeing the name of Jesus lifted up in our nation - you don't need to be a church leader to be there. We've also hired a coach going from the Kerith Centre each day to and from the Royal Albert Hall. A place on the coach cosst £24 for the 2 days travel, although you're welcome to buy one of the conference tickets and not come with us on the coach. Just let Heather know if you'd also like to make use of the coach.